Paton, Chanson, Vernon, la Côte, La Bonnette. Ageing 10 months in new and one year old barrels. Allier, Tronçais and Jupille. Alcohol level (% vol. ): 14% % vol. Mise en bouteille: Without fining and light filtration. "Rather light nose. 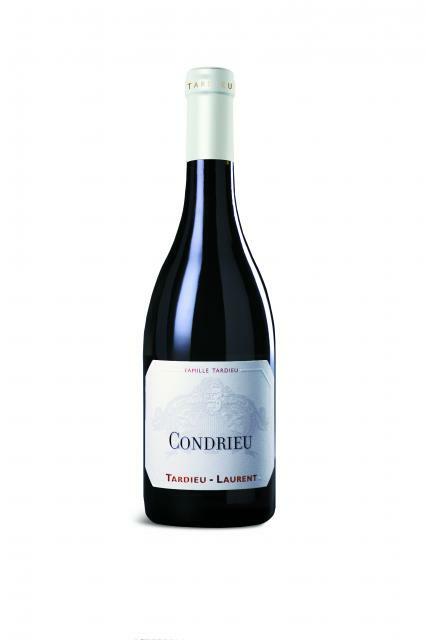 Good gummy savour on the palate and a well-balanced satiny palate, but a much more timid aroma than most Condrieu. Perhaps it needs time?"